Being useful is important. We define all innovation by its use — if it doesn’t have a purpose, then what good is it? Whenever I think of this, I can’t help but recall a scene from Payback, the slick film noir Mel Gibson vehicle from the 1990s. At one point, he straddles a vanquished foe, ready to execute the thug. His target pleads for mercy, so Mel quips dryly, cigarette in hand: “Do you have a light?” The bemused bad guy fumbles in his pockets, then concedes he doesn’t. “Then what good are you to me?” Mel quips are he squeezes the trigger. This scene comes up, because we do this often in technology. Legacy is a bad word and progress is the only gospel of the digital world. Tradition is for old timers. The past is dead and the future is all that matters. Perhaps this was borne of digital’s antisocial roots, the world of iconoclastic hackers and maverick developers. Kill your parents, kill your master, kill your god, as one path of enlightenment has it. But this tendency worries me. For example, have you tried finding old computer games recently, obscure stuff from the early 1990s and before? It’s surprisingly hard. Not only that, but often the only places that still keep such vestiges of the past alive are routinely served with cease-and-desist notices from industry watchdogs. The same group that hosts gaming’s biggest conference, the ESA, is also a frequent enforcer of copyright for companies that don’t even keep those properties alive. The thugs control our heritage. Luckily some of that has been reversed, but on lone islands such as GOG.com. Overall, the tendency to forget the past is the central tenet of digital dogma. If it is old, let it go. Fair enough. We can’t languish in the past. It is fact that reinvention is better than bolting on. Complexity can only be met with redesign. With this I have no problem. Yet it still niggles me that we choose to forget so easily, and the recent end-of-life date for Flash is a poignant reminder of this. Flash is incredible, or at least it was. This plugin single-handedly changed multimedia on the Internet. Here is just one example: YouTube. Before YouTube and its peers started streaming video through Flash players, online video content was a nightmare of hogtied standards and huge sizes. It was nuts. Were it not for YouTube, the arrival of Netflix & Co would have been delayed. We can thank Flash for the streaming revolution. 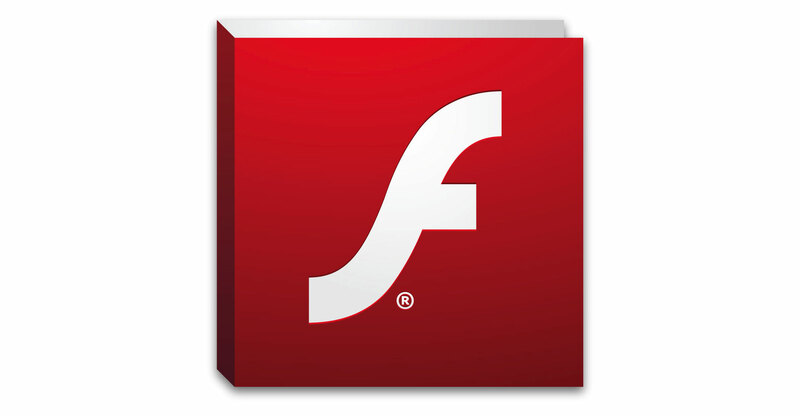 We can also thank Flash, in part, for the rising sophistication in both Web languages and browsers. Google’s Chrome was born as a means of embracing the new expectations carried by websites due to Flash’s influence, and HTML5 was developed specifically as a successor to the ideas Flash cultivated. Opening doors for WebGL and Unity, Flash taught the world there is more to the World Wide Web than just text and aligned images. If we imagine a gallery of Internet pioneers, Flash deserves a spot alongside the dial-up modem and HTML. Have no doubt, Flash has to go. Steve Jobs said as much seven years ago. Adobe has utterly mucked it up, keeping the plugin in maintenance mode. It has not evolved and is a huge security liability. It’s also a notorious resource hog. 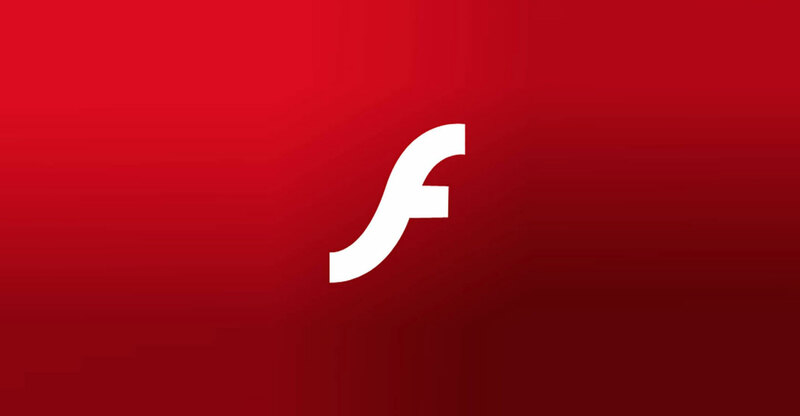 Today’s Web has outgrown Flash and it is high time that Adobe decided to end its life. Like Windows XP and the Mosaic browser, all good things must come to an end. Yet there seems to be nothing but contempt for Flash, and its death is simply being welcomed. A petition asking that the system be open-sourced, so we can at least access the glorious Flash files from the past, is being widely derided. Again, technology shows its sociopathic side: if you are of no use, we shoot you in the head and roll your corpse down a hill. There are no Viking funerals and no blazes of glory in technology. This saddens me. I will miss Flash and I feel we are robbing ourselves of our digital cultural heritage by not celebrating what this plugin once was. We are consigning it to the trash heap for lazy jokes, even though it helped change the world. If this is how we treat our past accomplishments, do we really deserve what the future will deliver? In a world where sustainability and cooperation has become more crucial, is the digital habit of discarding not a blemish on us? Maybe I’m just getting sentimental with age, but I truly believe that. If we continue to sever our technology legacies as we do now, we will pay a hefty price for it one day as a vapid, self-indulgent technology world that can only talk of the sweet sunshine from its behind.